Risk management practices have increasingly come under the industry spotlight as financial institutions and regulators strive to improve the transparency and resilience of the global markets. Risk Management Banking For Dummies helps demystify these regulations and provides a plain-English understanding of the technology required for any executive within the capital markets to be successful. Risk management regulations are complex, but they don't need to be intimidating. 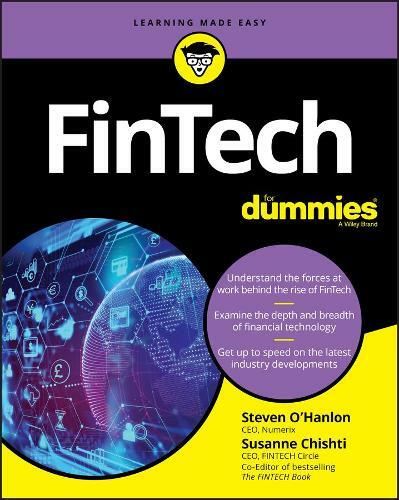 This book will provide executives with a broad and thorough overview of FRTB and help them get up to speed on the latest policies, technology trends, and operations to modernize and transform their banks. Inside, you'll discover how FRTB impacts your bank's profitability, and operations so you can guide the sweeping change FRTB will drive across your organization. If you're a mid- to upper-level manager seeking information on regulatory drivers and technology, this is the essential reference you'll turn to again and again.